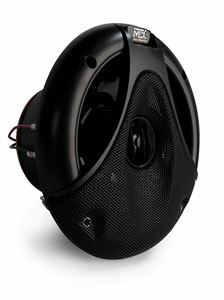 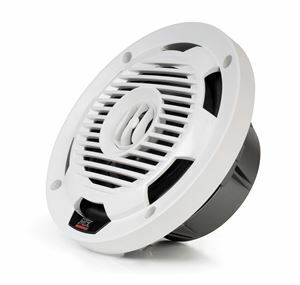 MTX marine audio speakers are designed to help bring the party to your boat. 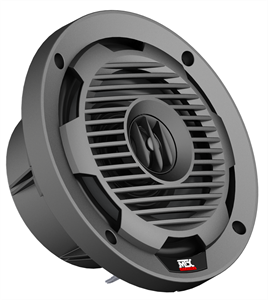 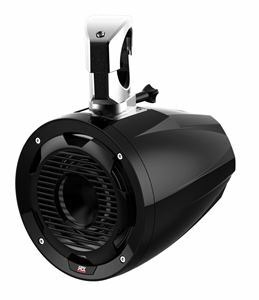 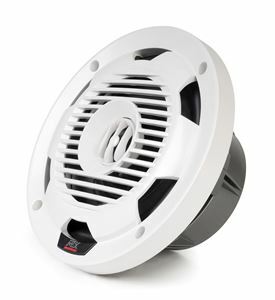 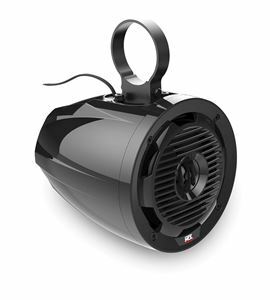 Whether you love racing around the lake, wakeboarding, or cruising on your party barge, MTX marine speakers will provide you season after season of high quality sound. 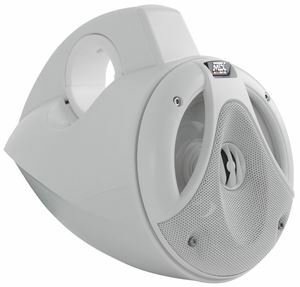 Available in multiple sizes and styles, allowing you to customize your system to meet your needs, whether you want to be the envy of the marina or just add some background music to family outings.